Check the Southeast Region’s page to view the full schedule and the latest news for our region. Previous StorySoutheast Family Leadership Series Kicks Off this Weekend! 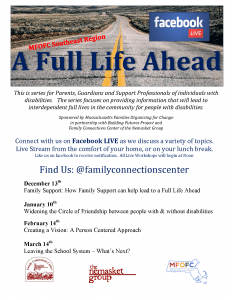 Next StoryApplication deadline extended for the MFOFC West Family Leadership Series kicking off in January!